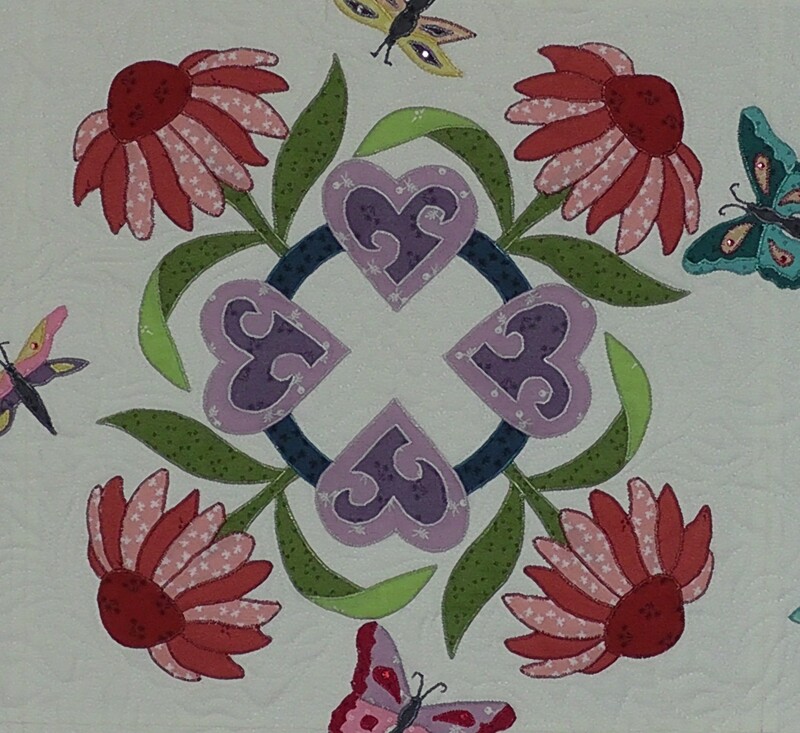 A selection of original Patchwork and Quilting Patterns to suit all abilities. 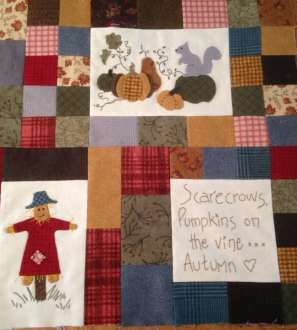 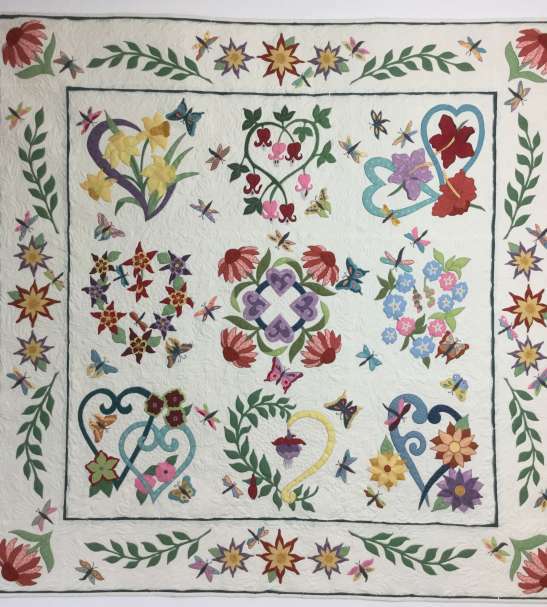 Patterns will range from beginner to advanced levels and the range will include appliqué, piecing, foundation piecing, hand piecing, scrap quilts and modern quilt designs. 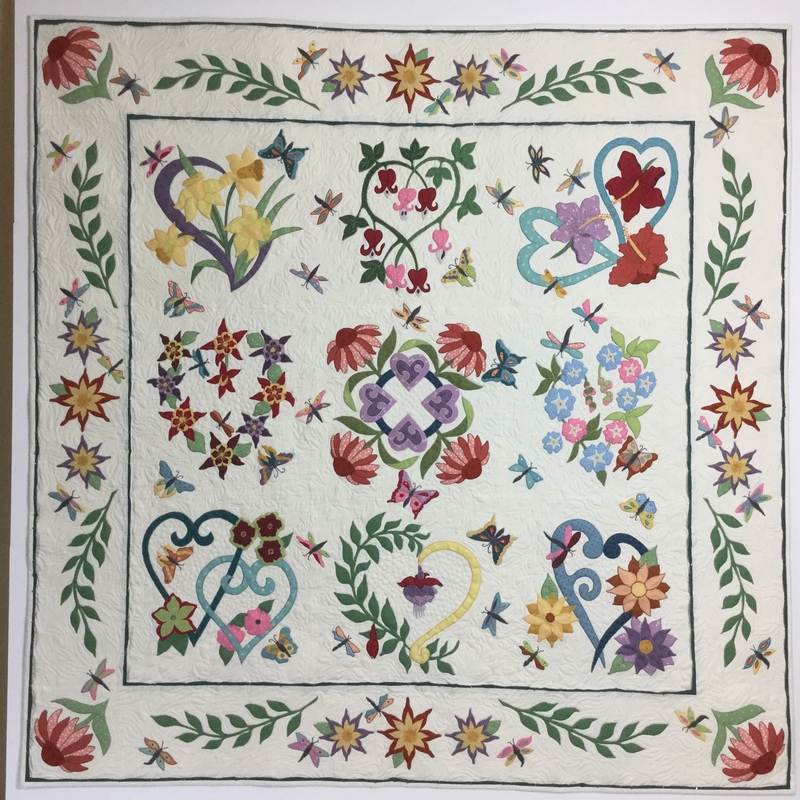 A 10 Month Block of the month programme featuring appliqued hearts and flowers, with accompanying video instruction for each block. 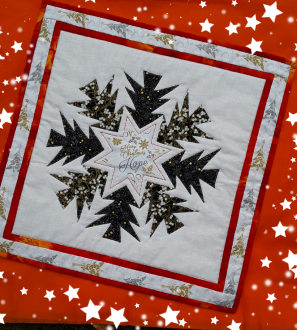 This option allows you to pay for the entire programme at once at a reduced price, the patterns and accompanying videos will be available monthly. 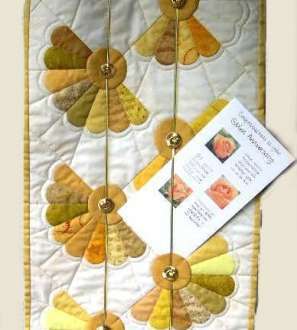 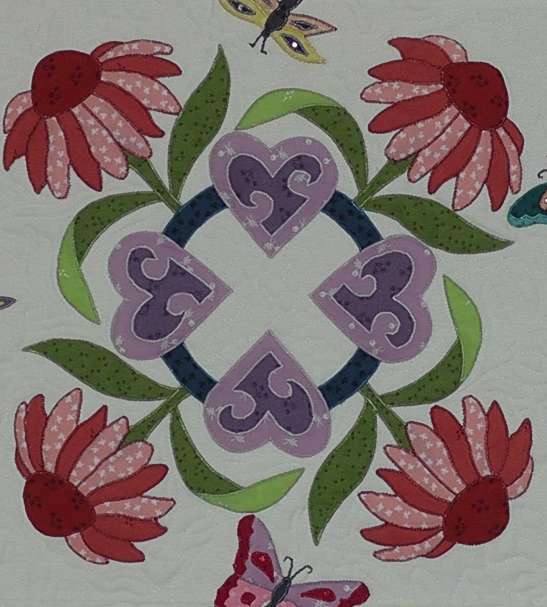 You can purchase the fabrics to make this gorgeous Flower Garden quilt design from the Cotton Patch UKQU store.